Patricia A. Bridewell’s mother handed her a book in early childhood, and an immersion into the lives of fictional characters led to a passion for reading. Daily journaling provoked an urge to write her first novel Reflections of a Quiet Storm in 2005. The book was published in 2009. Several years later, Patricia teamed up with co-author Faatima Albasir-Johnson and wrote A Generation of Curses, a story based on some of Faatima’s life experiences. A Generation of Curses has received positive reviews and won a Gold Medal Award in the Christian Fiction category of the 2013 Readers Favorite International Book Award Contest. Patricia’s short stories have appeared in the anthologies Gumbo for the Soul: Women of Honor – Pink Edition, Author Vanessa Miller’s anthology Keeping the Faith (Faith Series), Gumbo for the Soul International – Fire and Desire. Her articles have also been published in the Los Angeles Sentinel Newspaper, Advance for Nurses Magazine, and in multiple online magazines. Patricia holds an Associate of Science in Nursing from Los Angeles Southwest College, a Bachelor of Science in Nursing from Holy Names University, and a Master of Science in Nursing from Mount St. Mary’s College – Los Angeles. 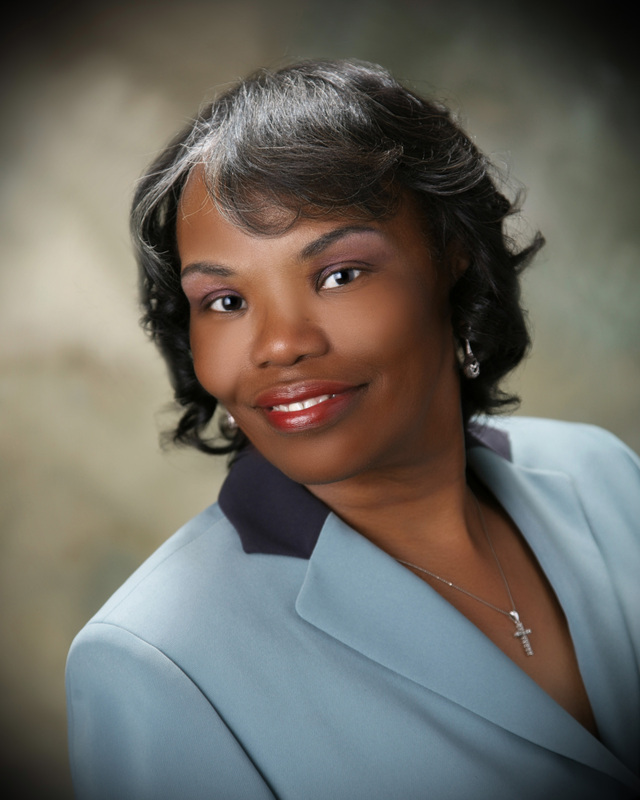 She is a registered nurse and full-time college professor at Charles R. Drew University of Medicine and Science, a member of American Christian Fiction Writers, Hurston/Wright Foundation, International Black Writers and Artists – Los Angeles, Sigma Theta Tau International Honor Society of Nursing – NuXi Chapter, and the Black Council of Nurses. Above all, she loves the Lord. She has been a member of West Angeles Church of God in Christ in Los Angeles for twenty-one years. Patricia currently has an agent and is working on her next novel.